LBank is a cryptocurrency exchange with a focus on Asian markets. Founded in October 2016, it offers mostly crypto-to-crypto spot trading, but also works with fiat. The exchange accepts real money transfers, in Chinese Yuan (CYN) and U.S. dollars (USD). Besides, users can use their bank accounts directly to deposit or withdraw. The Hong Kong-based exchange is owned and operated by a Chinese company known as Superchains Network Technology Co. Ltd.
With a daily trading volume of $133,524,895, LBank is currently ranked as the 15th largest exchange on cryptocurrency data aggregation website CoinMarketCap.com. The daily trading volume rose above $400 million on October 18, pushing the exchange to the 5th place, but the volume dropped almost 65% within a day. The exchange allows trading in well over 40 digital coins including Bitcoin, Ethereum, Qtum, Zcash, NEO, Dash, and many others (see the full list here). It also supports fiat money transactions directly with the users' bank accounts in US dollars and the Chinese Yuan. Getting started with LBank is not very difficult, as users simply have to sign up to create an account, upload their funds (through credit cards, PayPal, and bank transfers), choose the preferred cryptocurrency, and invest in the said coin. LBank app is available for IOS and Android phones. To download the app, it’s necessary to scan the QR code on the official website or copy the URL to the mobile browser to search. The exchange offers low fees compared to other exchanges. The platform charges 0.10% flat fee on all trades. Deposits on the exchange are free while withdrawals incur a fee which varies from crypto to crypto (for example, 0.01% for ETH and 0.01% for QTUM). In order to select high quality and low-risk assets, LBank.info has introduced a systematic evaluation process. LBank comprehensively reviews a digital asset and its project by including factors such as community voting, third-party rating institutions, and LBank’s auditing evaluation committee. The Voting is only limited to the users who have completed KYC verification, and each user will get one vote per day which expires in 24 hours. There will be two voting options which are ‘Support’ and ‘Oppose’. The ranking order is decided by the balance between ‘Support’ and ‘Oppose’. The top 50% projects on the ranking will become the candidates. The candidates will be audited by the LBank’s auditing evaluation committee and third-party rating institutions. If passed, the project can be listed on LBank exchange. 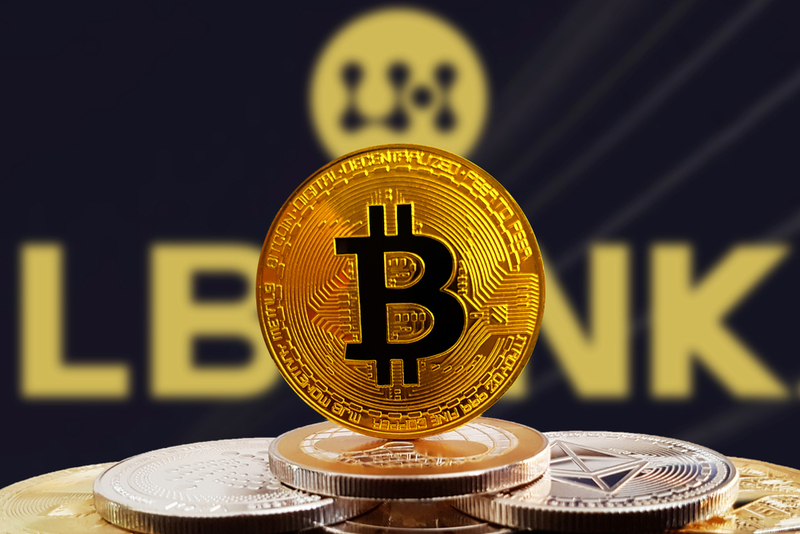 In order to protect cryptocurrency investors trading on the platform, LBank reserves the right to keep or eliminate any token from the exchange. LBank will give an announcement of removal five days in advance. Users will have 30 days to withdraw their tokens from the platform. After that LBank is not responsible for users’ assets. Since its establishment in 2016, LBank has never had any reported hackings or loss of funds. The exchange implements the latest security features such as SSL encrypted servers, two-factor-authentication for logins and transactions, and both cold and hot wallet storage of user funds. They offer very competitive fees and a wide variety of cryptocurrencies and markets to trade. However, although the exchange does accept clients from all around the world, it is not well suited for English speaking traders as support is very limited.